Got there! A report from Kingvitational 1. Preparations I had updated my my deck since BSK. I'd traded away my black mox, but I had found a blue one and a workshop. In particular, I'd been tuning the pile to get a more stable midgame, maindecking two transmutable answers to creatures in Icy and Tawnos's Coffin. Large creatures, and Berserks, seemed to be the new big thing. After some reflection, it was clear that many games were lost by the opponent doing something completely broken early in the game; e.g. Library, Mind Twist or Balance, and I wanted to add some strong topdecks that would have impact enough to even out loss of card advantage. Had I been a slightly more strategic player, I would probably have splashed white or green for Balance or Regrowth. Being more of a flavor-player, the obvious choice was splashing red for Sol'Kanar the Swamp King. Two Sol'Kanars this time. Nothing beats Sol'Kanar. Maybe Juzam. 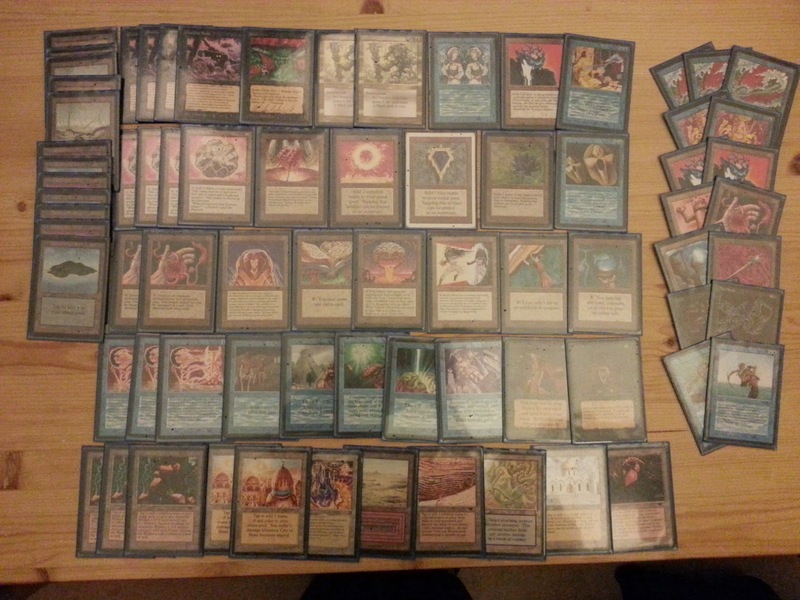 At the very first Pro Tour, 1996 in New York, the "best European player" took an interesting deck all the way to the finals. The top8 for the event was stacked with the pros of yesteryears, including names like Mark Justice, Shawn "Hammer" Regnier and Leon Lindbäck. The French player who ended up in second place was none other than Bertrand Lestrée, famous for losing against Library+Ivory Tower against Zak Dolan in the finals of Worlds 1994. 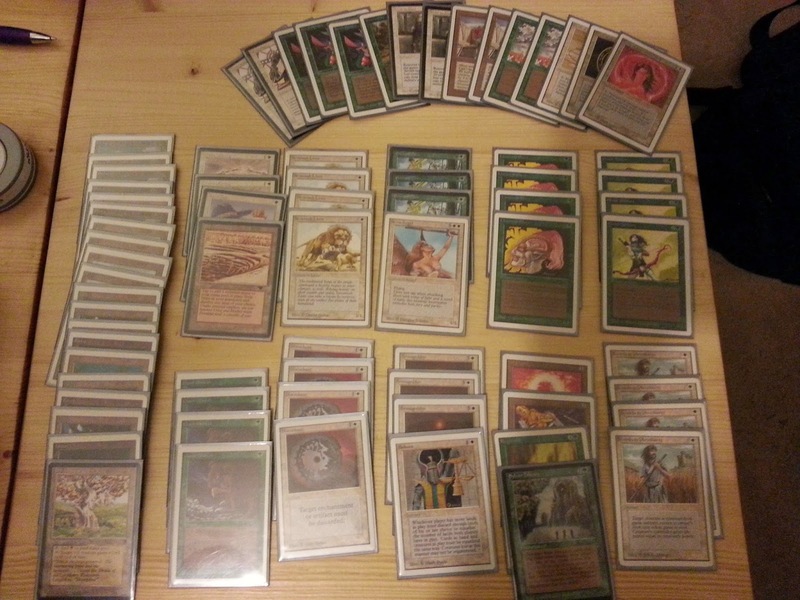 Bertrand's deck was an early version of the so called ErhnamGeddon deck. The idea is to drop an early fatty, like Ernham Djinn, and then follow up with an Armageddon and pound the opponent while they struggle with mana. Add some Land Taxes and mana elves for consistency after geddon, and the deck can be a real hassle to handle. Last Saturday Kingvitational 1 was played in Varberg. 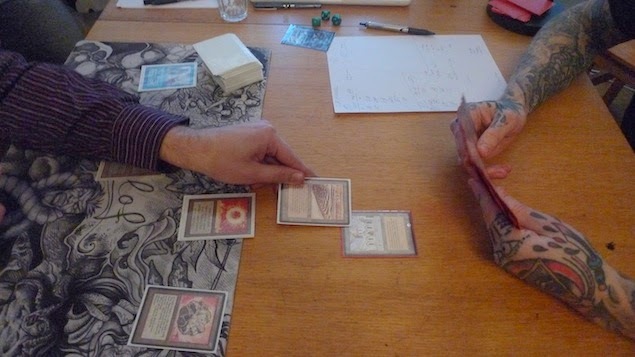 It was a great event; beer and good magic was aplenty, and a couple of new faces showed up for the first time with sweet decks. I wrote a quick tournament report about the experience in Swedish, which I'll probably translate and post here later. The host himself, Kungen, also have a proper report in the works for the blog. I'll post it here as soon as I have the opportunity. 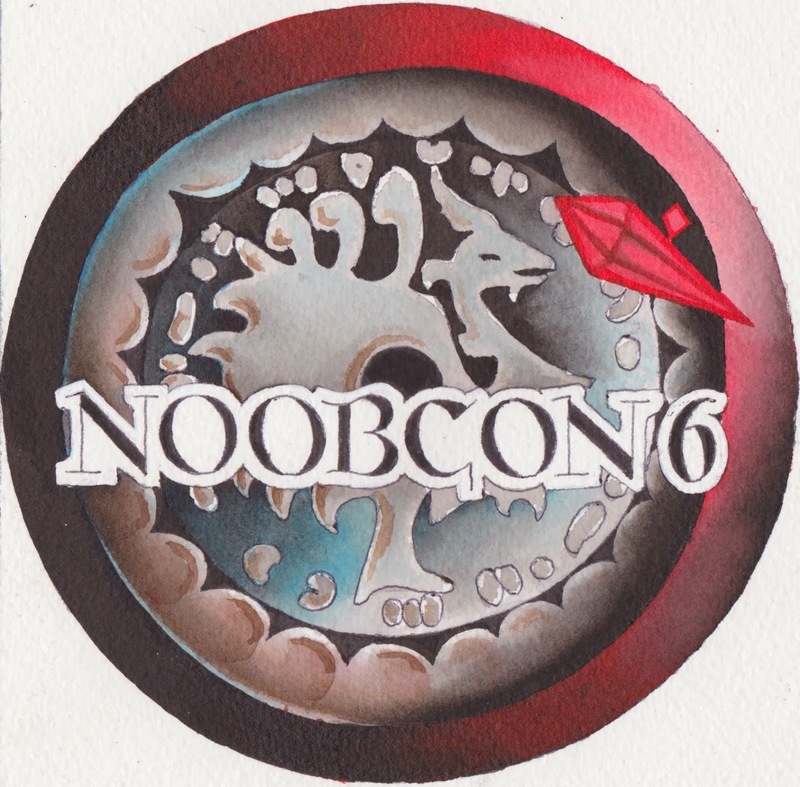 Kungen referred to Kingvitational as "the dress rehearsal for n00bcon". In just over a month, it's finally time again for the World Championship in 93/94. Get your deck, get to Gothenburg, and gaze at plays like turn 1 Plains, Lotus, Tundra Wolves, Thunder Spirit; or at Birds of Paradise with Unstable Mutations.